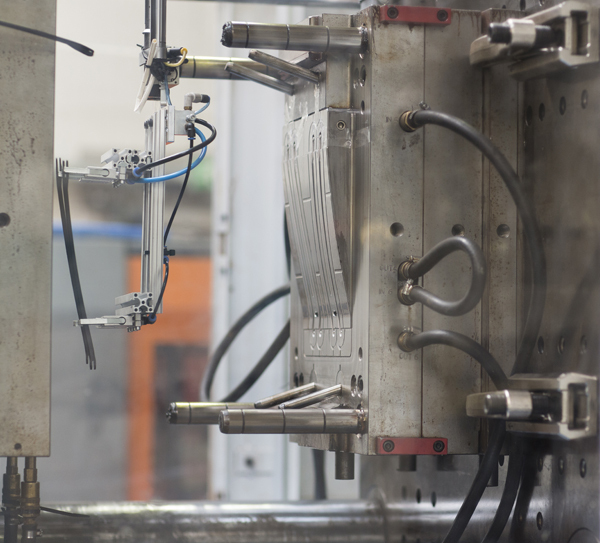 We aim to deliver the most efficient solutions in plastic injection moulding. 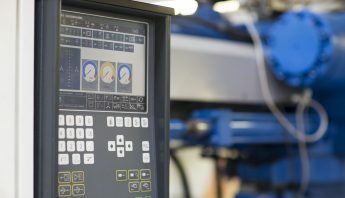 We have a range of Microprocessor controlled machines to cover customer requirements from 35 – 320 tonne. This gives us the scope to manufacture components between 28g and 1kg. All manufacturing is done to ISO 9001:2015 standards. Our in-house expertise means we can offer free advice on your plastic products design. Furthermore, our in-house expertise enables us to modify your current design and work with professional designers, to ensure the design of the component is suitable for manufacturing. All design work is conducted using the latest software. 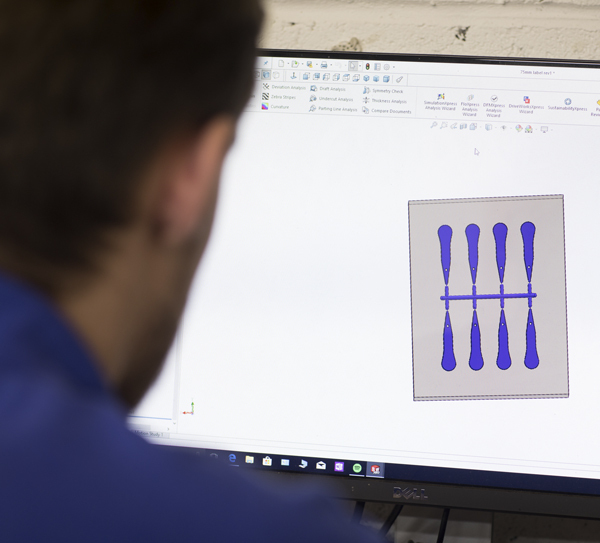 Our in-house, fully equipped tool room offers you a cost effective mould making solution for your injection moulded products. We also work with a number of tool makers both in the UK and overseas to to ensure your receive quality products from an affordable mould tool, while also adhering to your time schedule. We work with you to turn your thoughts and ideas into a conventional and practical product as soon as possible, endeavoring to meet your timescale. ISO9001 is the international standard for Quality Management Systems (QMS). Certification of the quality of service we provide. Our in-house CAD Design service means we can assist you on your product design. Whether your design needs modifying or designing from scratch, we can help. To provide a quality service, you need quality equipment, systems and people. We regularly invest in all three to improve the quality of service and product for you. Malton Plastics is a UK plastic injection moulding company, providing manufacturing services to companies in the automotive, agriculture, construction, consumer appliances, electronics, floorcare, and home and garden sectors. With injection moulding at our core, we provide sustainable supply chain solutions through design, support, manufacturing, quality and logistics, from your initial concept, we make it a reality. From single components, to finished goods, Malton Plastics offers a diverse portfolio of services. 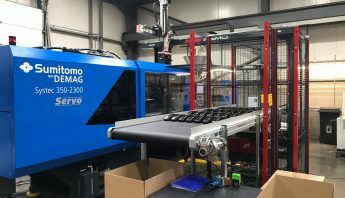 The demand for precise, high quality plastic injection moulded products, both here in the UK and overseas, is ever increasing. 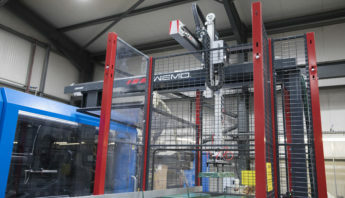 Coupled with cutting edge plastic injection moulding machinery, modern production facilities and experienced staff, plastic moulders Malton Plastics, is an ideal choice for any company requiring injection moulded plastic products or components. Produced in a clean, efficient manufacturing plant, Malton Plastics reliably provides quality made, plastic components. 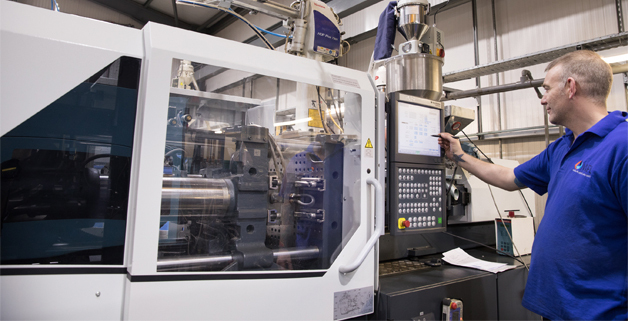 Malton Plastics friendly Yorkshire, yet professional approach to each job means we can implement effective manufacturing workflows to streamline production, consequently saving time and money. All manufacturing is done to ISO9001:2008 standards. using the latest injection moulding machines between 35 – 320 tonnes which allows us to manufacture components between and around 28g – 1kg. All manufacturing is done to ISO9001:2015 standards. 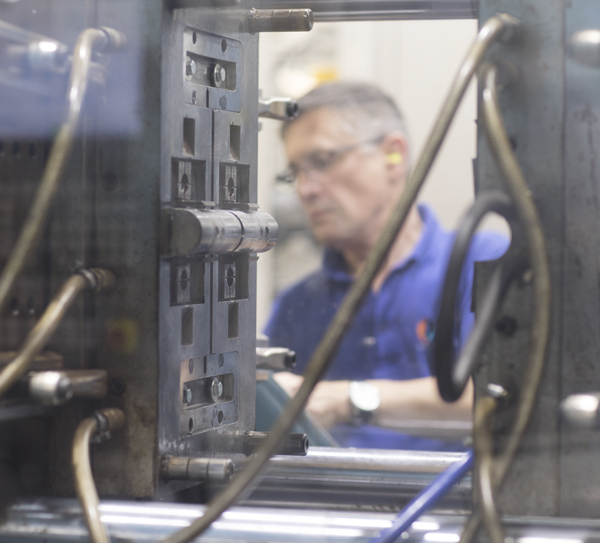 Sub-assembly, printing and packing complete our plastic injection moulding service.